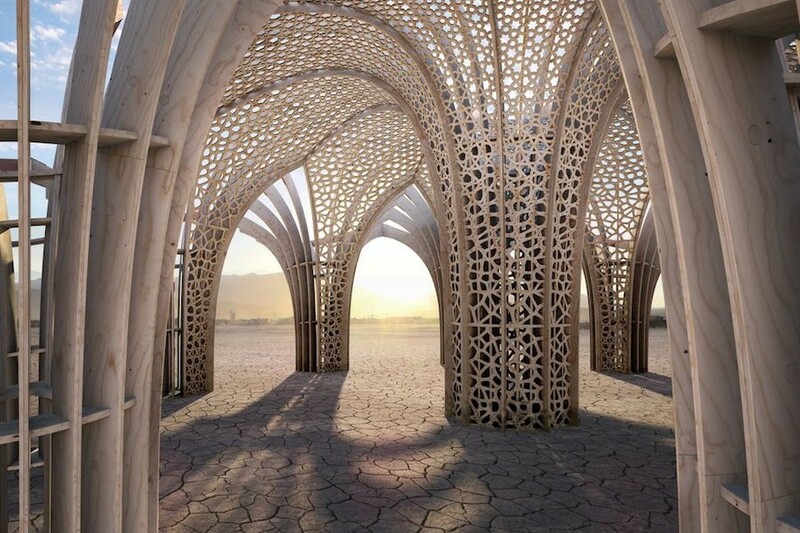 Discover the free spirit of 2015 Burning Man festival through the eyes artists and architects, planners and designers who lived in the temporary metropolis that will rise again from its ashes. 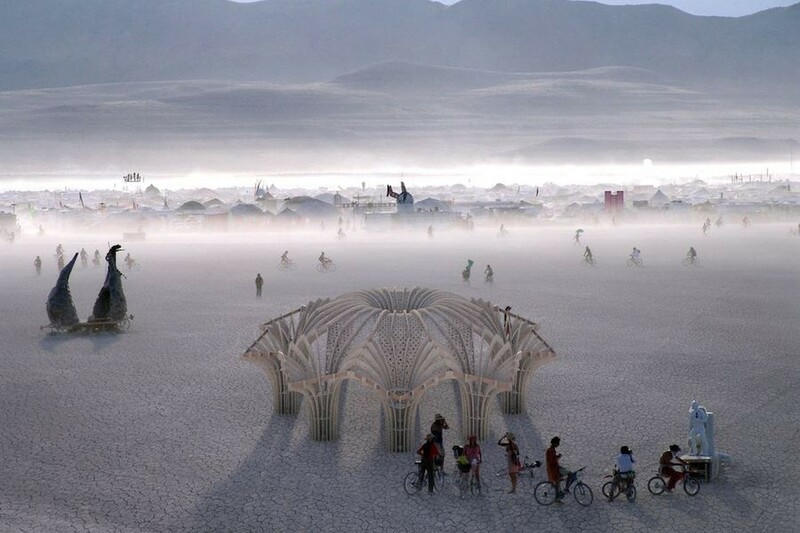 Burning Man takes place in Black Rock City, a temporary metropolis in the heart of Nevada omonimous desert. 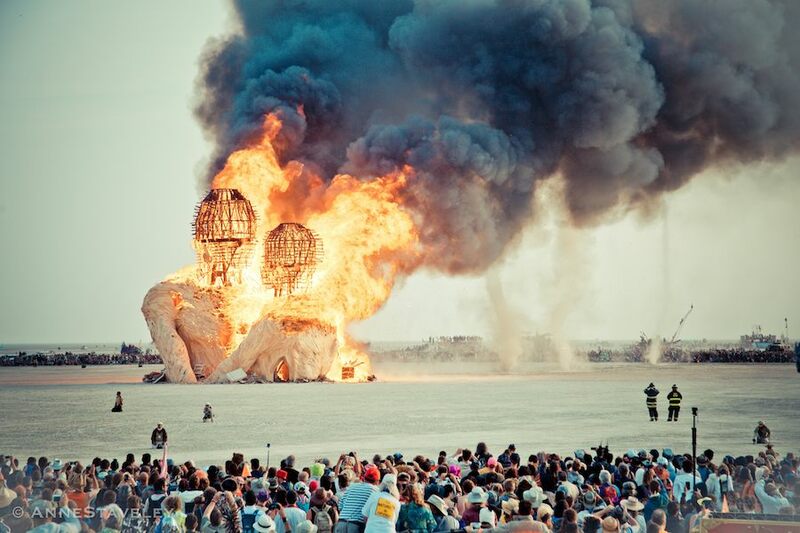 At the end of the festival all flamboyant installations and visionary architectures are set on fire or dismantled leaving no trace in the stunning nature of the desert. 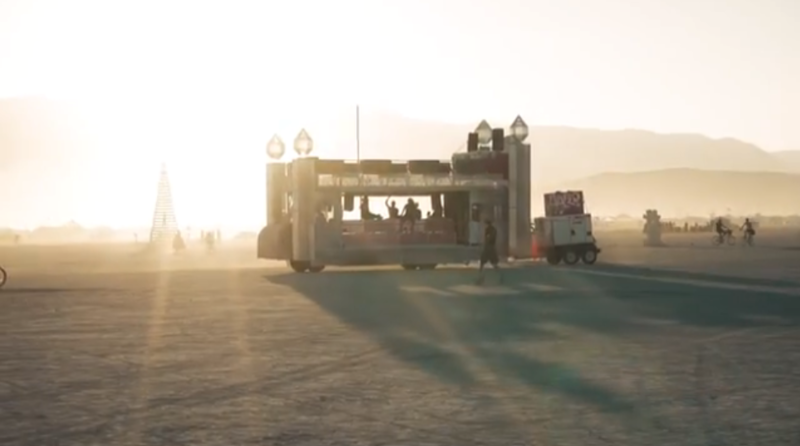 2015 main theme was Carnival of Mirrors. 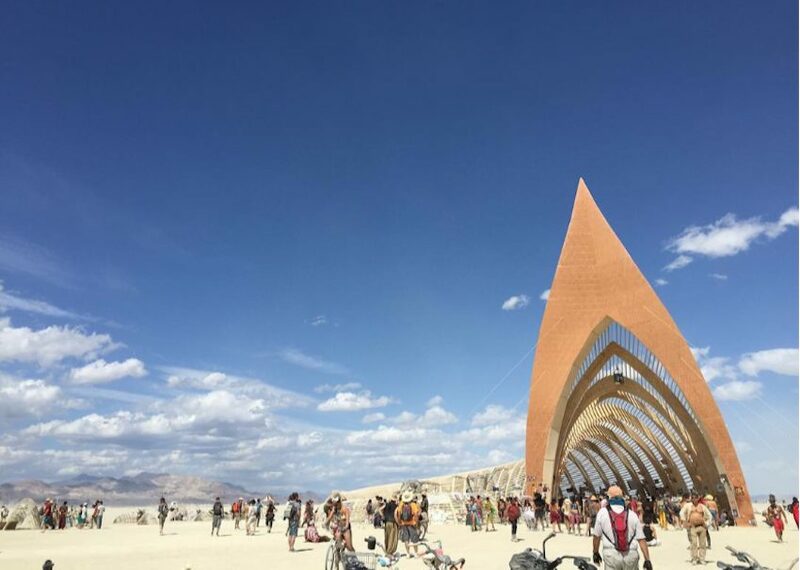 Founder of Burning Man Larry Harvey commented “Within our media-saturated world, where products and people, consumption and communion morph into an endlessly diverting spectacle, who is the trickster, who is being tricked, and how might we discover who we really are?”. 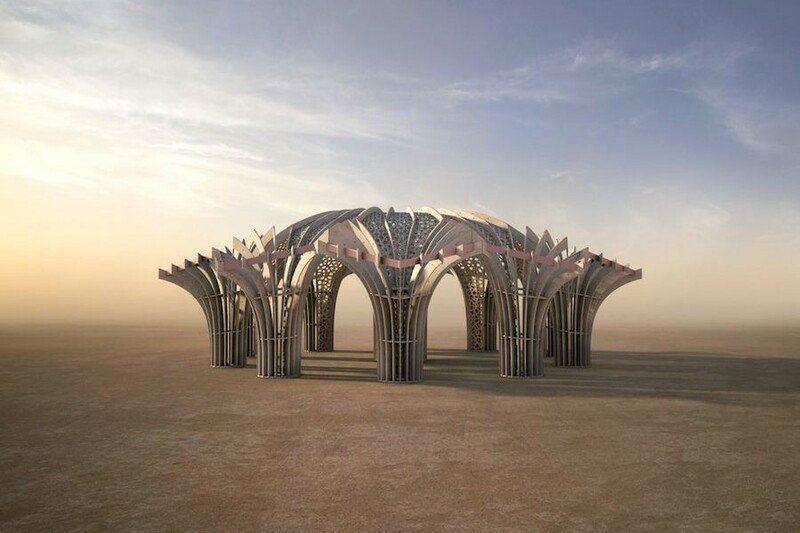 Dreamers’ Guild, a creative collective of (mostly) San Francisco Bay Area, built the Temple of Promise. 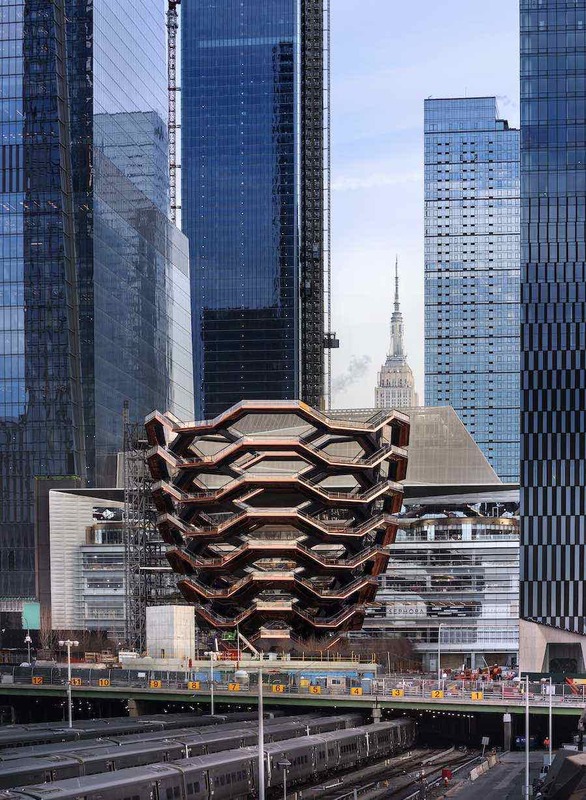 The spiraling architecture aims to be “a guide, a calming hand, and a listening ear” and refuses classical sacred structures like towers or pyramids. Photo published by Aranka Israni (@aranka_israni) – Instagram. 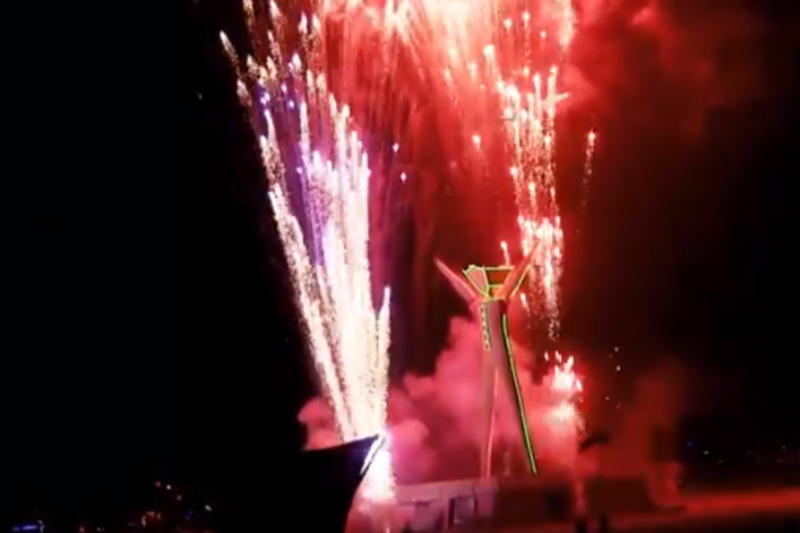 A 97 feet high lobed opening invited burners to find shelter and quiet in a curling wooden tunnel. 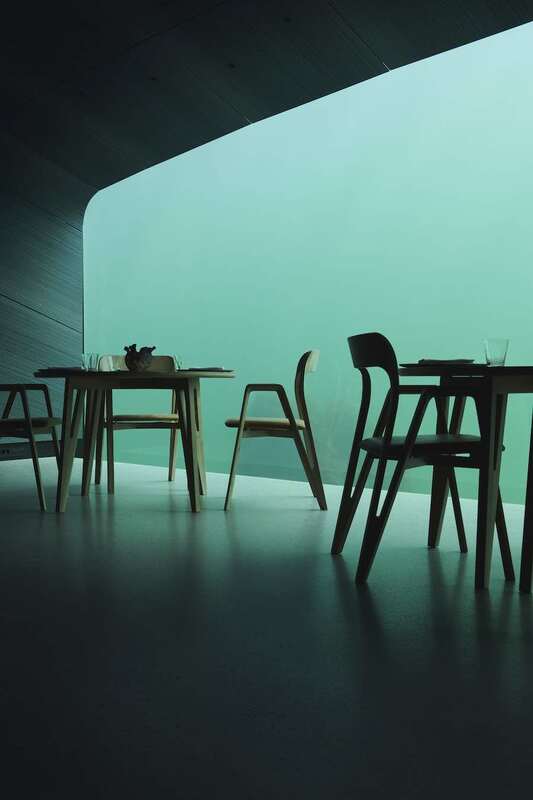 The building then coiled like a tail around an open-air grove. 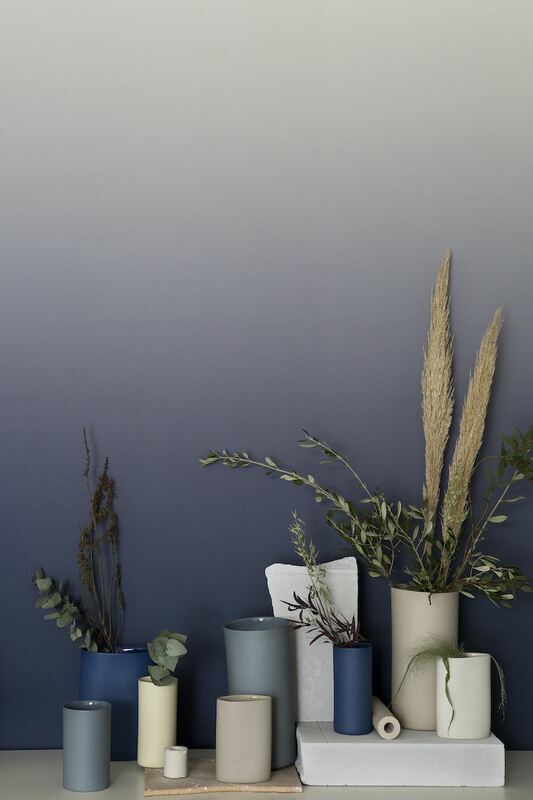 Here, bare trees were dressed with messages on strips of white cloth until they looked like sweeping willows. 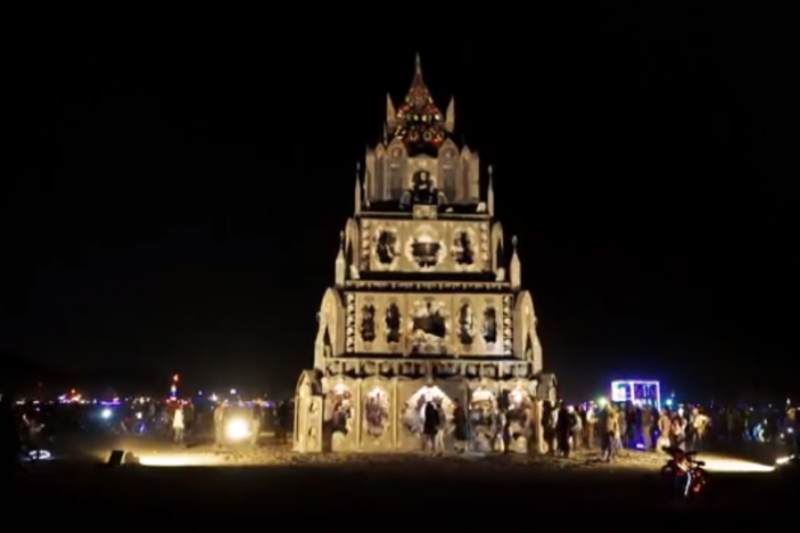 [Below: Temple of Promise burns out – Video by Mark Day, Burning Man 2015]. 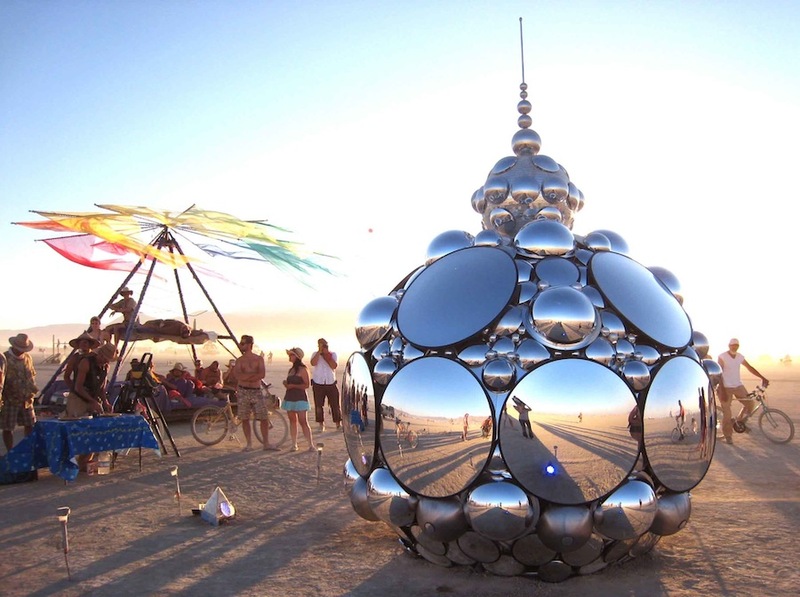 RELATED STORY: At Burning Man 2015, designer Kirsten Berg presented Compound Eye /I a totemic installation featuring multifaceted mirrored orbs that stare back at those who look into them. 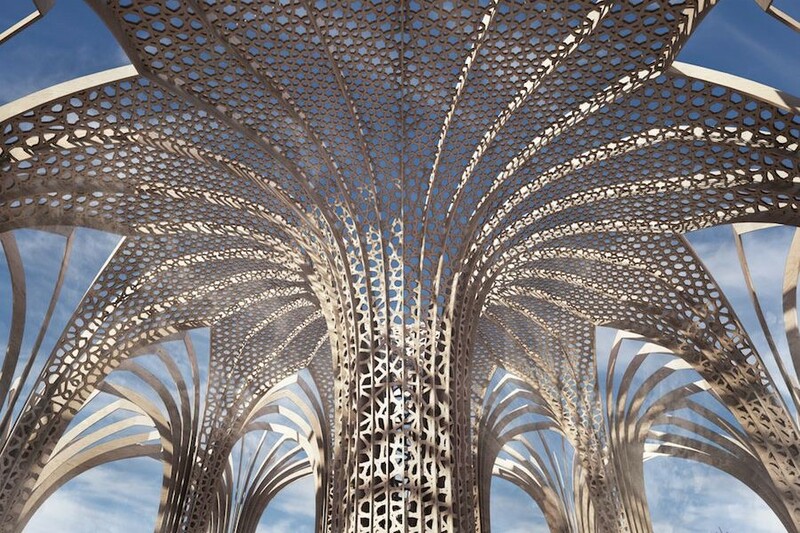 The sculpture reflects the viewers’ innerself with its many eyes like a giant insect. 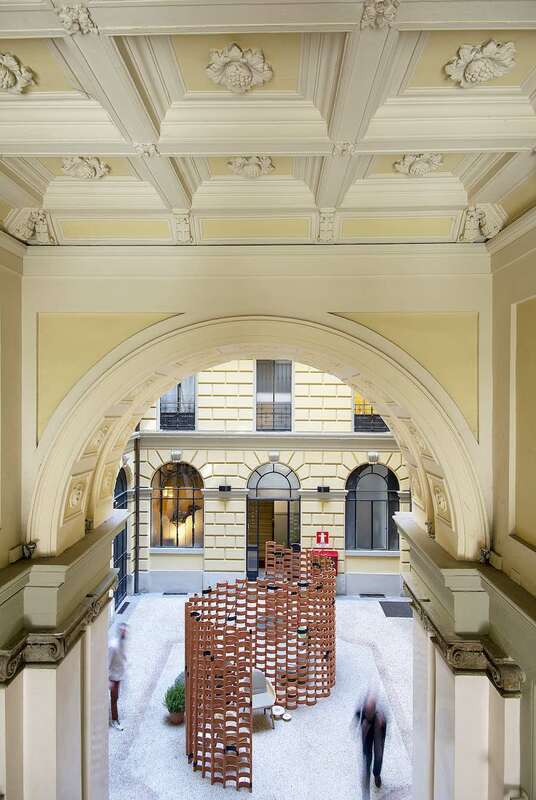 Compound Eye/I by Kirsten Berg – Photo by Kirsten Berg. 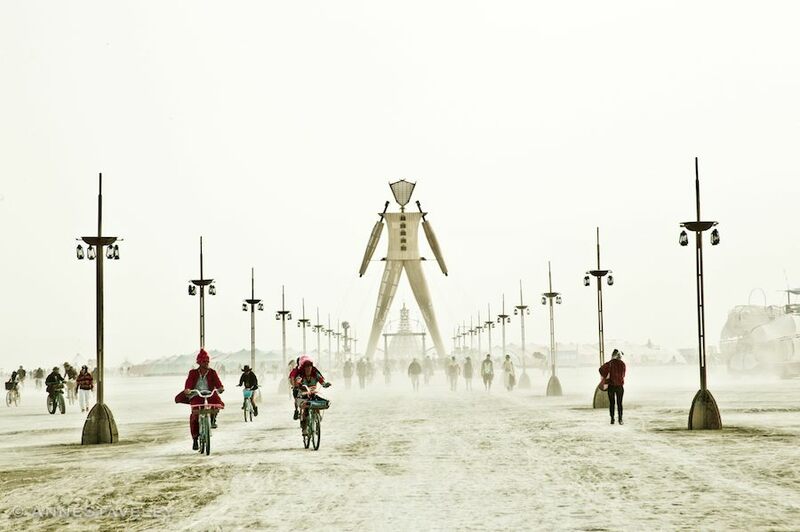 TEMPORARY URBAN PLANNING – Back in ’91 Burning Man was just a settlement of few tents at the gate of Nevada Black Rock desert. 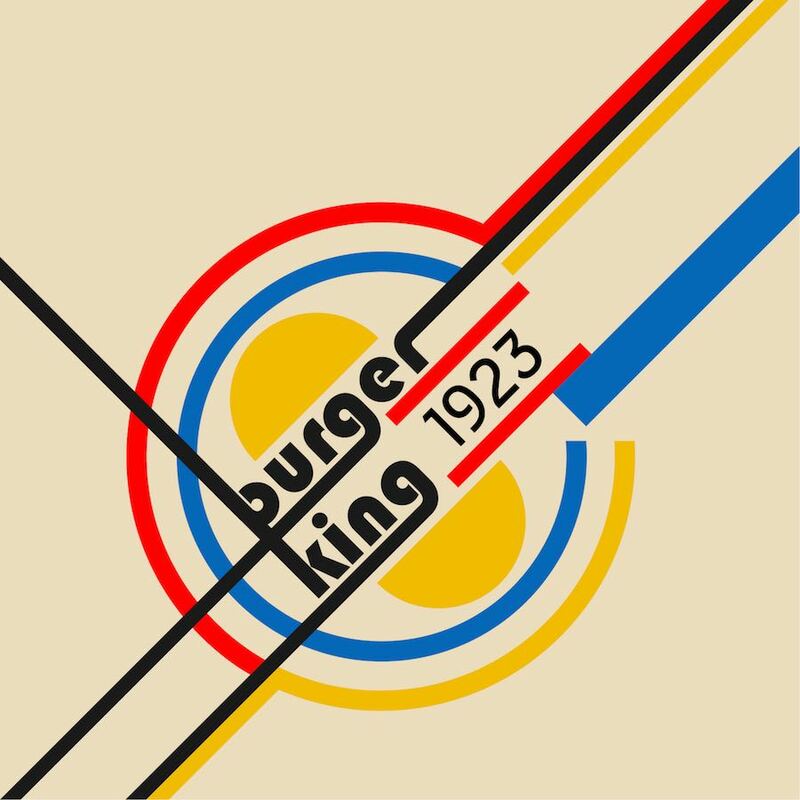 Four avenues indicated cardinal directions compassed the headings. 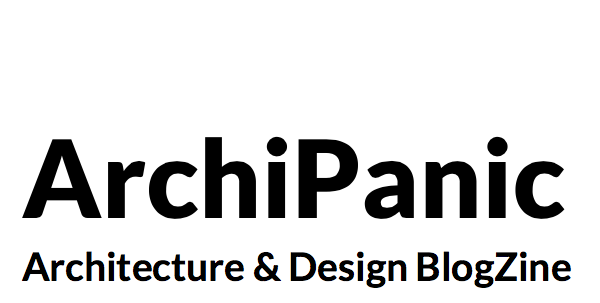 But in less then ten years the need to provide basic services and to allow supplies to get in and out led to a scalable plan that is similar to the present one. Black Rock City 2015 map – Click on the picture to enlarge. 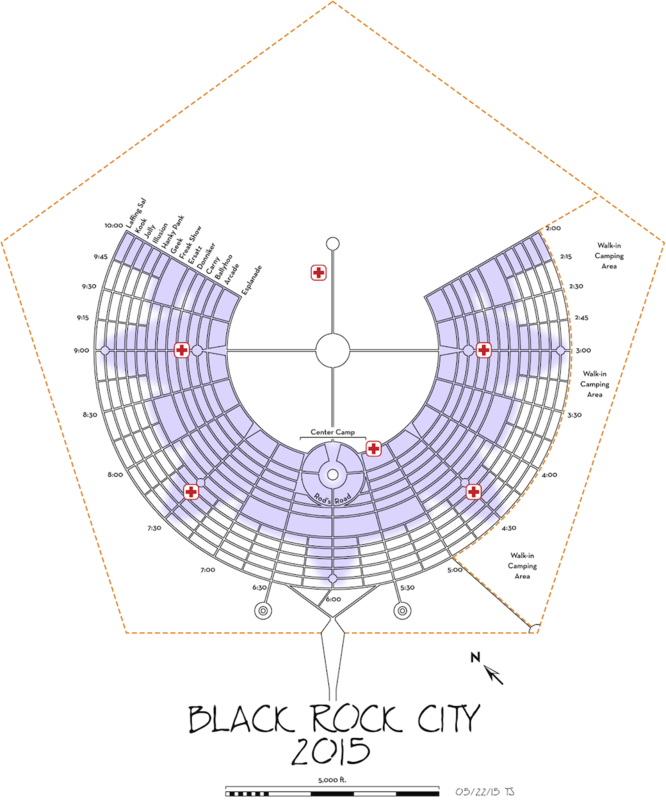 Black Rock City map is centered around the Burning Man main sculpture as the fixed point of a drawing compass and “the playa” open area. All the tents and services are disposed in a crescent divided in sections. 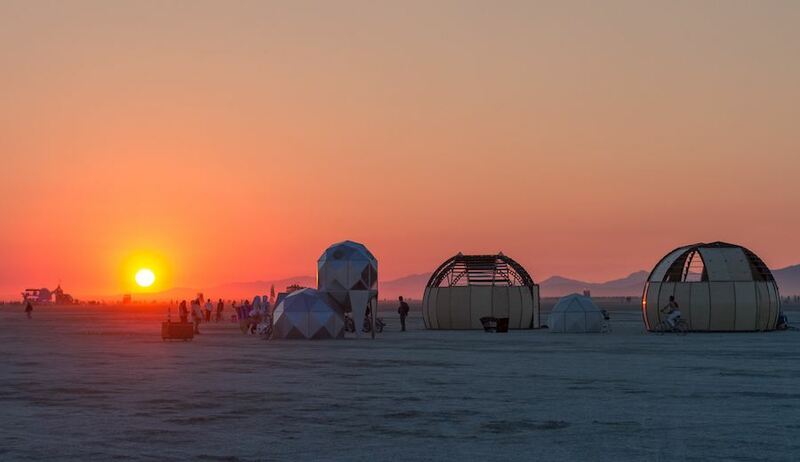 [One of the best breath-taking view of Burning Man is the wingsuit flight over the tentopolis by Kim Planert in 2013].